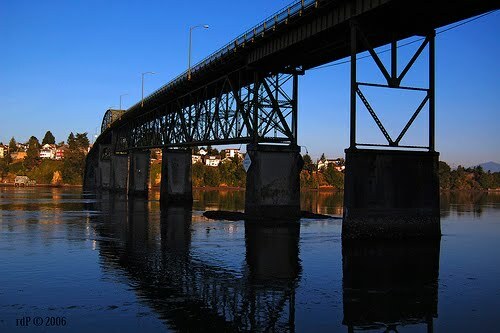 When I lived in bremerton I lived between 2 bridges. One of my favorite runs of all time was a loop that connected to the 2 in a big circle back to my cute little home. I remember running that loop at night once and I heard a drive by shooting. I ran home really fast.